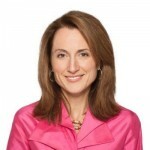 Who’s Hiring Chief Digital Officers and Chief Data Officers – RIGHT NOW? We’ve recently added DOZENS of new C-level jobs for digital and data professionals, including those available from the following companies and organizations: AXA Equitable, bankINNOVATE, Barclays, Boostinsider, Christiana Care Health System, DST Systems, Graduate Center, CUNY, Leidos, Manulife, U.S. Marshals Service Department Of Justice, University of Minnesota and many more. Check out all the new job postings for Chief Digital Officers, Chief Data Officers, Chief Data Scientists, and many more on our Careers Page! Looking for fulfilling work? Know someone who is? VP & Managing Director, Executive Search: We’re looking for an Executive Search professional with 10-15 years experience in sourcing and placing C-level digital and data executives. Must have a strong record of success in placements at major organizations. VP & General Manager, Online: We’re looking for a General Manager with 10-15 years experience in operating and running online platforms as a profit center. You will be responsible for the CDOClub.com blog, and all CDOSummit.com sites (such as New York, London, Amsterdam, Sydney, and Toronto, for example), and mobile. VP & General Manager, Community: We’re looking for a professional manager with 10-15 years experience in building online & offline communities and running membership sites. The right candidate will be responsible for our CDOClub.com community of over 1,000+ members. If you are interested in applying for any of these positions please send a link to your LinkedIn profile, cover letter, and a recent copy of your resume to ‘Michelle at CDOClub dot com.’ In the subject line please include your first and last name and the position you are applying for. David Mathison will lead a discussion on Chief Digital Officers and Chief Marketing Technologists along with Mayur Gupta: Global Head, Marketing Technology & Innovation at Kimberly Clark. Learn more. 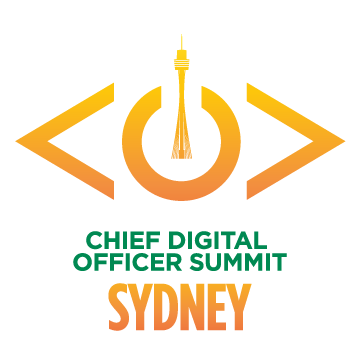 Register today for the Sydney CDO Summit on 24 February, 2016, presented by Accenture Digital. 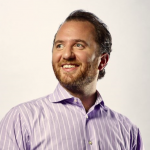 "The NYC CDO Summit was an awesome day - content - speakers - learnings. Everything." 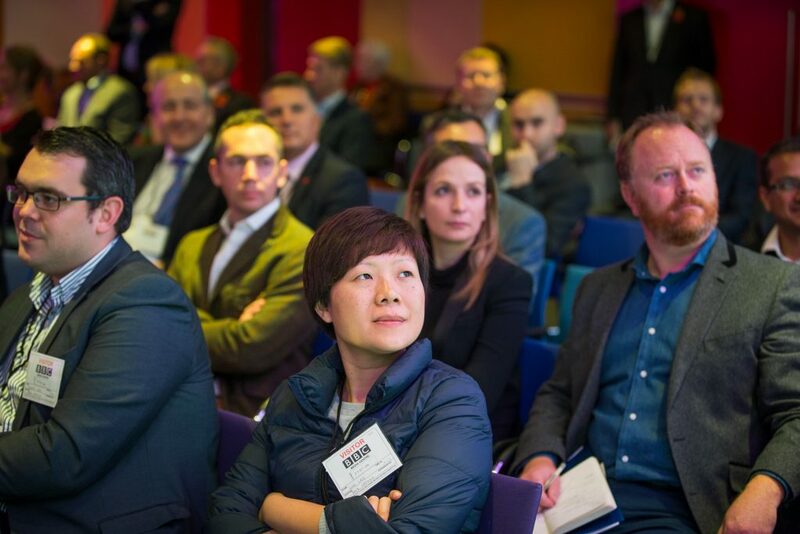 “The opportunity to keynote at the inaugural U.K. CDO Summit in London was once in a lifetime experience. 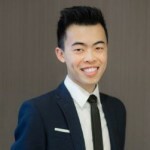 As the world’s youngest CDO, I learned valuable lessons from other digital leaders and gained a greater sense of confidence and energy leaving the event. "Great experience at the CDO Summit in NYC. Hats off to David Mathison (@BeTheMedia) and the organizers for getting so many incredible digital leaders in one room, year after year."